Old archaeologists don't fade away like some old generals I can recall, by golfing and garnering big bucks on the lecture circuit. Nor do they fade away like most politicians I've read about, men of high office who endow presidential libraries while enriching themselves with fat consultant fees, unless detoured by jail. Old archaeologists don't seem to fade away at all. Many of us would rather publish than perish. 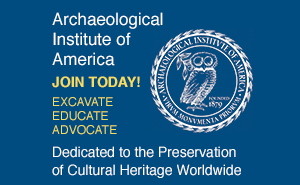 I stopped teaching historical archaeology at the University of Pennsylvania in 1978. Proceeding at half speed, I have nursed books on Philadelphia and Jamestown archaeology through successive press runs and organized a "Kids' Corner" at the University Museum. 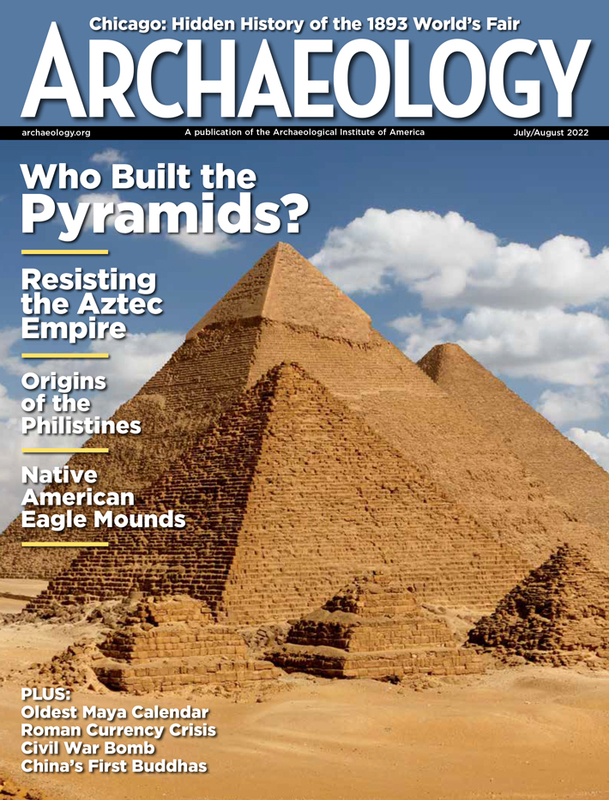 Today, in a spare cubicle near the museum's Roman gallery, I pursue what I like: editing a new series on the archaeology of great American cities, reviewing books, and writing the obituaries of cherished colleagues. I have examined with an anthropological eye the kaleidoscopic society of aging retirees at the life-care community where my wife and I have lived for the past 12 years. I know the language and the folkways and can live like a mole if I choose. But I don't choose. I've got too much to do. I'm only 85. Harvard professor emeritus Gordon Willey, the doyen of American archaeology, continues to work at the Peabody Museum as an honorary curator. He has also taken to writing whodunits with characters based on archaeologists he has known. Now 84, Willey was one of the young student archaeologists of the New Deal. I was one of those young fellows myself, along with Edward Spicer, Louis Caywood, Dorothy Cross, Marshall Newman, James Ford, Arthur Kelley, George Quimby, Lawrence Angel, William Haag, Ralph Brown, Stuart Neitzel, Albert Spaulding, Jesse Jennings, and a host of others. Caywood, Quimby, Haag, and Jennings are all extant, pushing 90 or already there. Most of us know and have consulted with one of the most durable elders of all, James B. (Jimmy) Griffin. Jimmy, at 92, long the director of the Museum of Anthropology, University of Michigan, remains emeritus curator and professor, a veteran of decades of analyzing the material culture of midwestern and eastern North America, lately busy at the Smithsonian. I have discovered my ancient colleague Louis Caywood, now 91, and his wife Winnie, sunning in Globe, Arizona. Louis joined me at the 1607 English settlement at Jamestown, Virginia, to find a cemetery below State House Row and then uncover Governor Berkeley's plantation estate at nearby Greenspring in 1955. Louis had excavated Hudson's Bay forts in the Northwest and so had more historic sites experience than any of the rest of us. Then there is Jean C. (Pinky) Harrington, 96, a pioneer historical archaeologist who preceded me at Jamestown, where he began excavations in 1934. Pinky, by the way, saw Halley's Comet at the age of nine and traveled to the southern hemisphere to see it again 76 years later. A word of caution: Several years ago the redoubtable octogenarian savant Arthur Woodward took a few culinary aficionados across the border to Mexico to gather and roast a succulent batch of grasshoppers. Art made the mistake of taking some home to roast. He put them in the refrigerator a little too late and salmonella poisoning ended a fine career and a postretirement preoccupation with aboriginal lifeways and frontier resourcefulness. After all, at our age you can't be too careful.